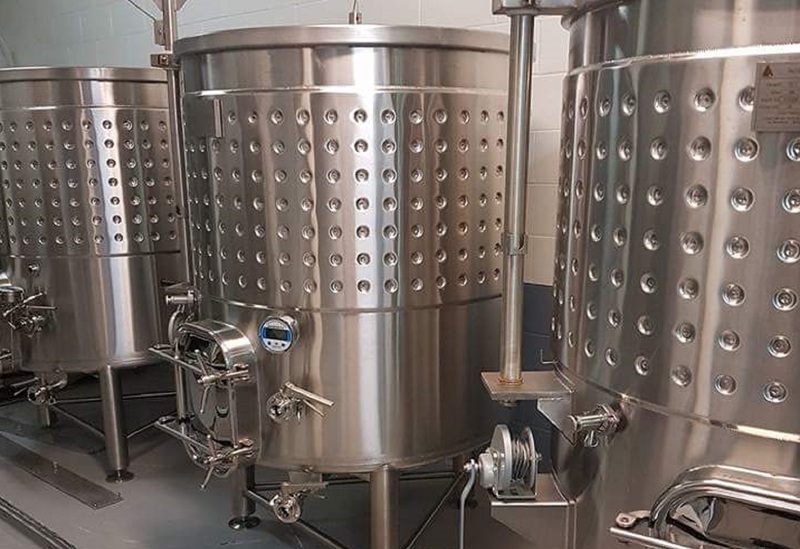 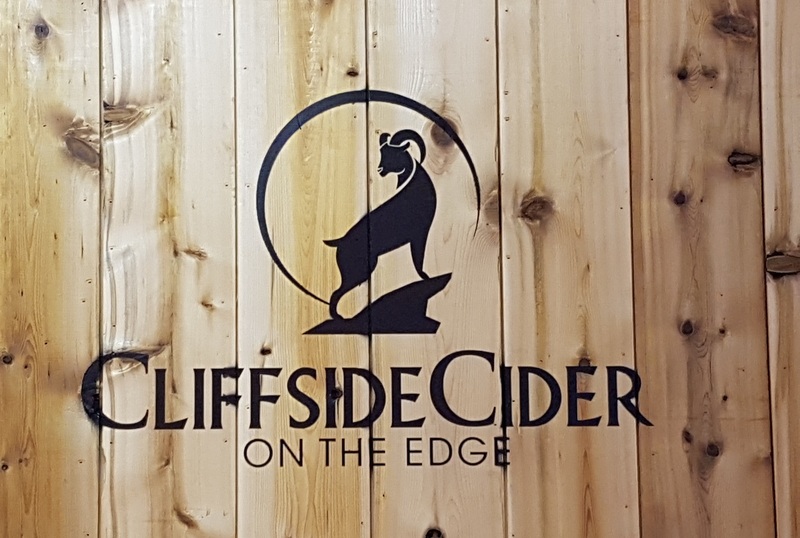 Cliffside Cider brings craft artisan cider to the Sea to Sky area. 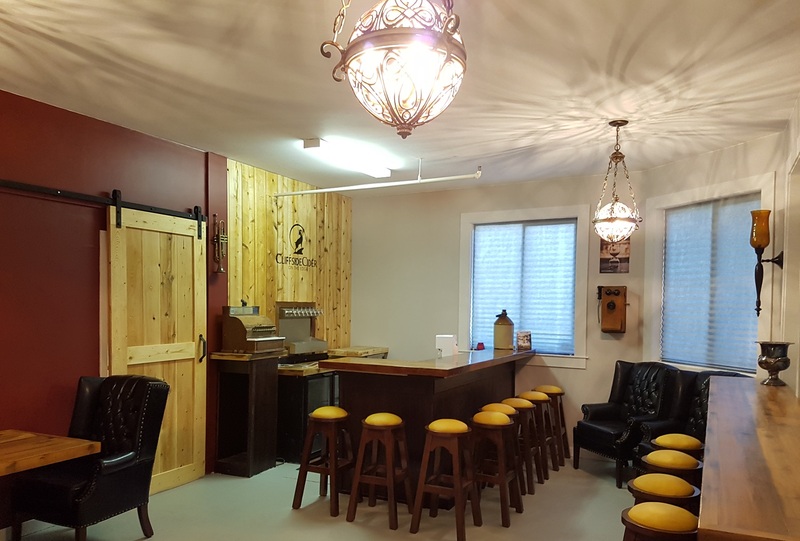 You can walk or ride your bike to this authentic cidery located in the heart of downtown Squamish. 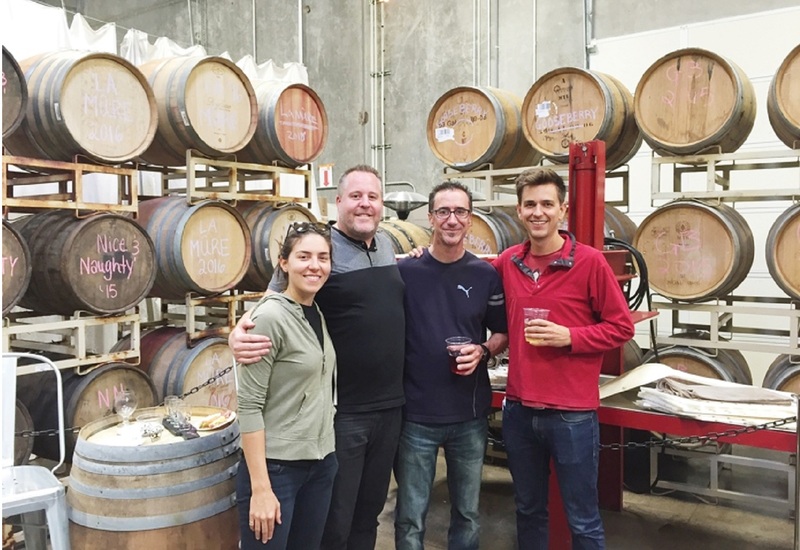 Enjoy great tasting traditional cider with sunny views of the Stawamus Chief and a relaxed atmosphere.